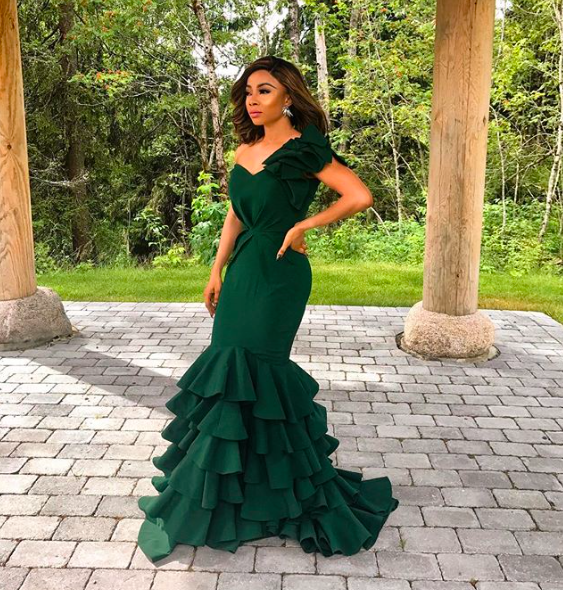 Media Personality and Vlogger Toke Makinwa made an important announcement on Thursday. The ''best selling" author took to Instagram to announce she has kickstarted a new campaign called "OnBecomingEmpowered". Ms Makinwa revealed that, she'll be giving out the sum of N3 million to four people through the newly launched campaign. The money will be some sort of 'thank you' from Toke to her fans.